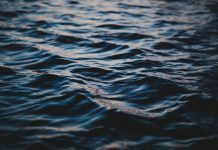 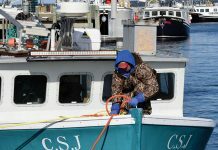 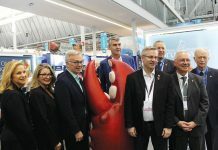 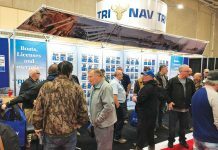 The SWLSS was formed last year by five fishermen’s associations: the Bay of Fundy Inshore Fishermen’s Association, the Maritime Fishermen’s Union, the Coldwater Lobstermen’s Association, the Scotia Fundy Inshore Fishermen’s Association and Brazil Rock 33/34. 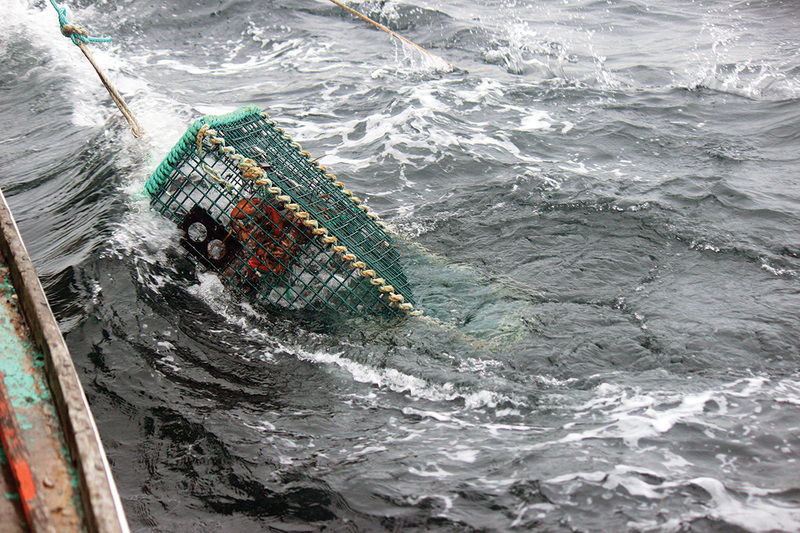 The group originated when word came down the pipe that a bycatch monitoring program was going to be implemented in the lobster fishery to meet MSC (Marine Stewardship Certification) requirements and to comply with the UN’s Food and Agriculture Organization’s Agreement on Port State Measures to Prevent, Deter and Eliminate Illegal, Unreported and Unregulated Fishing (PSMA), signed in 2010 by Canada. 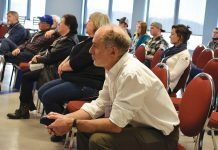 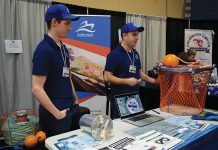 The SWLSS says it was “surprised and concerned” when informed by DFO regional management in March that the hail out system for the bycatch monitoring program being offered by DFO would in fact be applied but under a “modified frequency,” leaving them left to question what this frequency will look like and how it would be enforced. 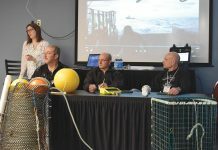 The SWLSS necessitates clear direction from DFO on what the alternative plan for the bycatch monitoring project is before we can move forward. 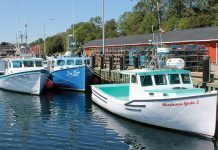 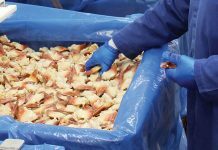 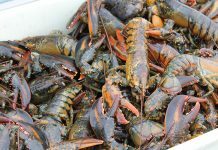 When contacted, DFO spokesperson Debra Buott-Matheson said while the required frequency for hail outs has not yet been determined for the inshore lobster fishery, the department is considering options that are appropriate for this fishery.